I'm a Canuck living in a house full of American lasses, so every now and again, I hit my daughters up with a dose of good ol' Canadian culture. And boy was this a goodie! 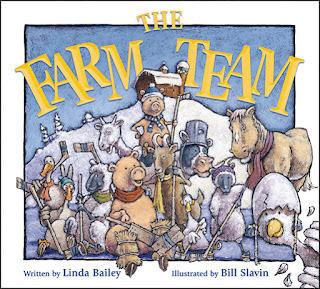 The Farm Team is about a bunch of chickens, pigs, sheep, and one cow, who love hockey and want to bring the championship trophy back home. For the last 50 years, the Bush League Bandits have always come out on top, but this year the Farm Team has a great goalie and they think they have the right stuff to get it done. But the Bandits are cheaters, and when the score gets tight their porcupine drives for the net and punctures the Farm Team's porky goaltender. How's the Farm Team going to handle it with their best player injured? Never fear, coach Clyde (a Clydesdale) will think of something! 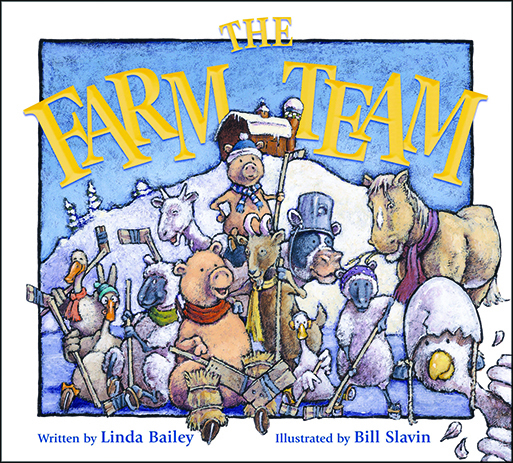 Parents could use this book to teach children a little about sportsmanship – the Farm Team are great examples of hardworking and clean playing sportsmen sportsanimals – but the real value of this book is in just how fun it is to read out loud. There's lots of action, some good twists (what's the Farm Team going to do when the Bandits' new star player is an enormous bear?!? ), and some very fun play-by-play dialogue to shout out. 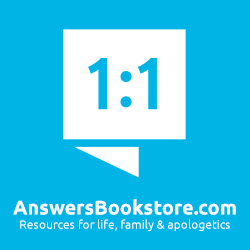 It's the kind of book that is so well written it made it easy for me to become quite the performer. My kids loved it, and even my wife, who was busy making supper as we read, really got into the action. So a good dose of Canadiana and a great big heaping of fun. 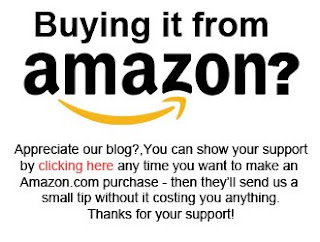 You can get The Farm Team at Amazon.com here and Amazon.ca here and if you use one of these links Amazon will send a small tip our way, at no extra cost to you.